Yeah it can be very scary!! I definitely agree that experience is vital, especially for you since you want to be a clinical psychologist which is the most competitive psychology jobs out there. Good luck with your last few weeks at uni! Good luck - you sound like you've got a great attitude which is one of the best starting points! One of my friends was wanting to train as a clinical psychologist and I hadn't appreciated just how hard it was until I heard what she would have to do. She actually ended up on a different career path but now when I meet clinical psychologists I understand a bit better just how hard they've worked! Could not agree more with everything you've said in this post! I think when you start out at university you almost have your head stuck in the clouds - you go in thinking that you will get a degree and everything else will just fall into place without too much effort, that a degree is the key to your future and you don't need to worry. Wrong, so wrong. A year or so in you come to realise that no, a degree isn't enough and that you need experience, and lots of it, and that for the most part you are going to need to work for free to get that experience. It's a really tough world out there but if you put in the work while you're at uni and make the most of all your free time then it is so much easier when you come out and actually have some relevant experience. Yes, the real world is really scary and I could not have been more terrified a year ago when I was about to graduate but I can without a doubt say that all the experience I gained while at uni got me my graduate job and I couldn't be happier now. A lot of people from my course and still unemployed or working part-time so I count myself lucky, it could be a lot worse! Basically, experience is key and because you've realised that I know you will go far. You sound really determined and passionate so I really hope you get to where you want to be! I'm sure you will though, good luck! I don't think you were 'lucky'.. you worked hard for where you have managed to get and I admire you for that. Well done! I also agree with everything you've said, and I'm so pleased that you are happy because you 100% deserve it! 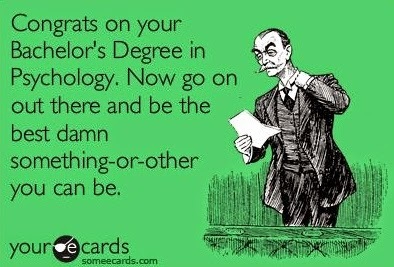 Good luck in the real world. It's different. It's difficult. But it's cool. I just wish I knew more about life after college while I was still in it. I understand... I have been doing internships in film production, and while sometimes it's crappy because you're doing work for free, you get some good experience and learn skills. I'm sure you'll land on your feet! Experience is vital but so is personality. You seem like such a wonderful person, anyone would be silly not to hire you! 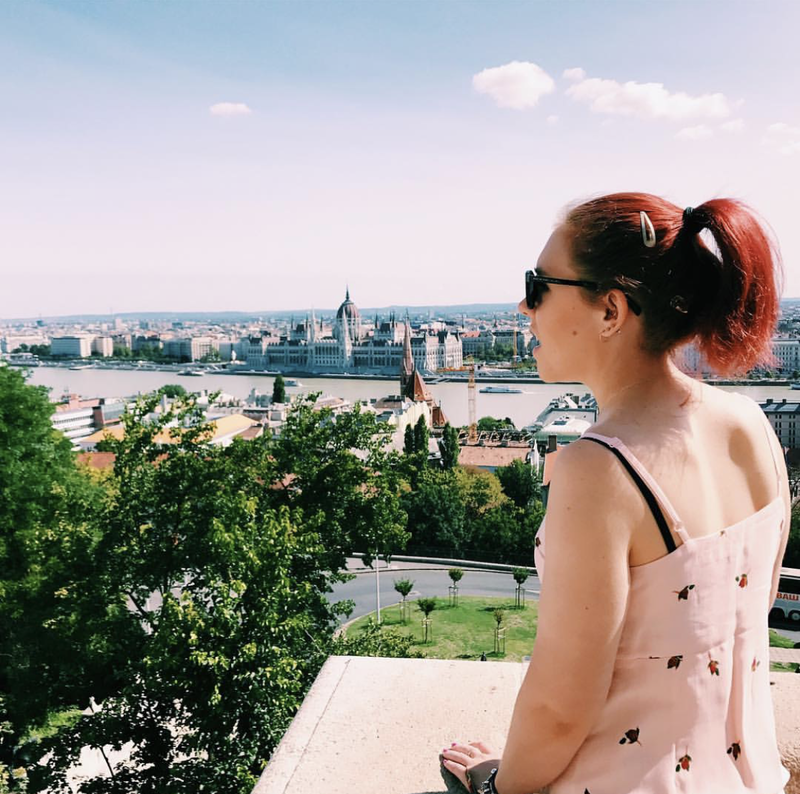 I couldn't agree with you more about making our own opportunities and whether we know it or not, I have a feeling blogging helps all of us in one way or another! Well done on flying to Thailand to do voluntary work by the way, that's so impressive! :) Good luck! This was me last year. So, I can relate. Catch 22 indeed. I feel like this right now and I really wish I'd done more over the past few years of uni. I wish I hadn't let money stop me from going to Thailand too because not only would it have been an amazing experience to be out there with you but it would also be a pretty valuable bit of experience on my CV and a serious talking point! Good luck in the real world, I'm sure you'll be amazing! I definitely think you're being hard on yourself lovely! You've also got the rest of your life to get experience and build up your CV :) Don't worry!